You are invited to the Cathedral Ultimate Parent Social! Come kick off the Ultimate Frisbee season with us. 2018 is going to be a GREAT year for Cathedral Ultimate. 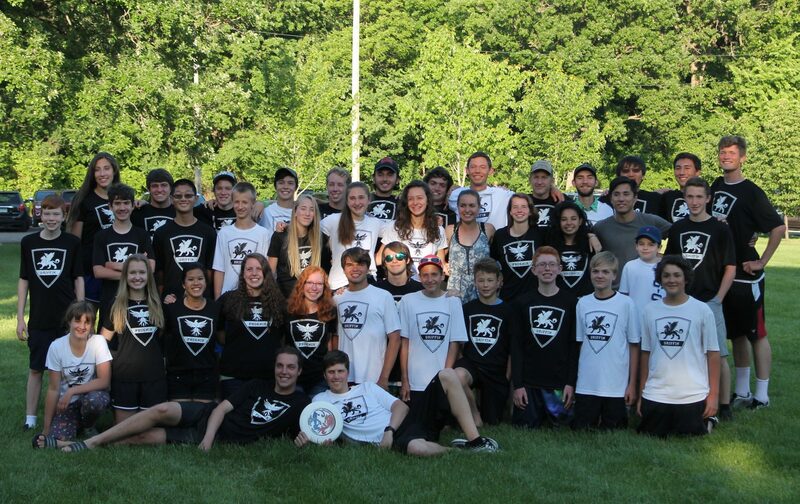 It is the 15 year anniversary for the Granite City Classic – the longest running ultimate tournament in the state! Know a family that might join us this year? Bring them along! Drinks and snacks provided.